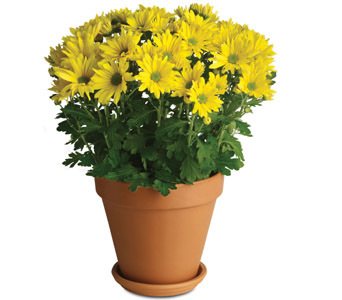 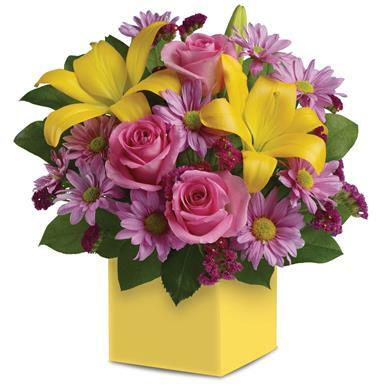 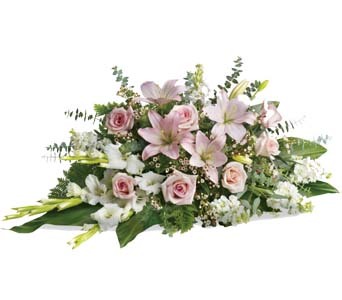 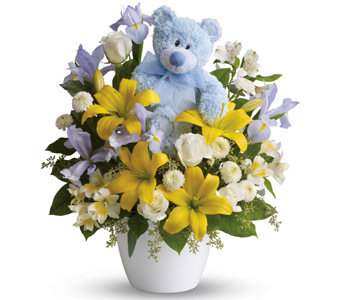 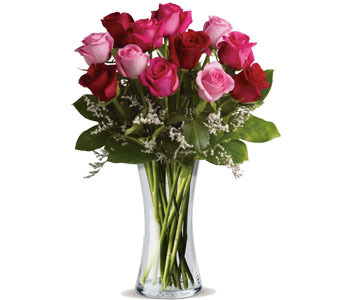 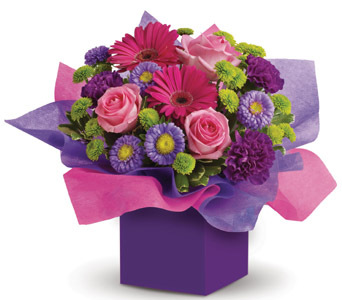 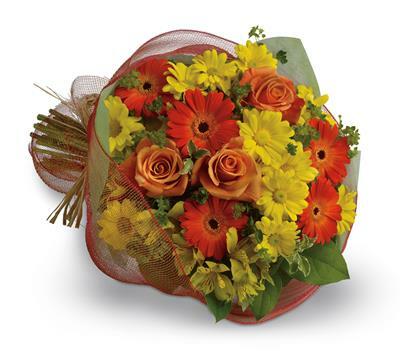 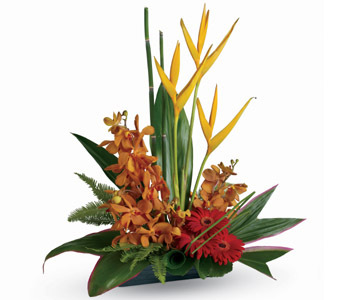 Order Online using our secure flower delivery checkout system. 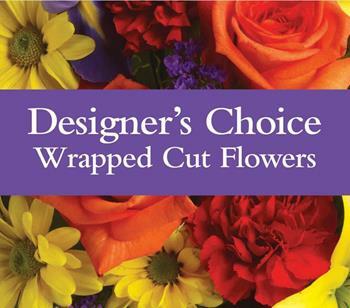 Choose from one of our pre-made floral styles by clicking a category in our menu. 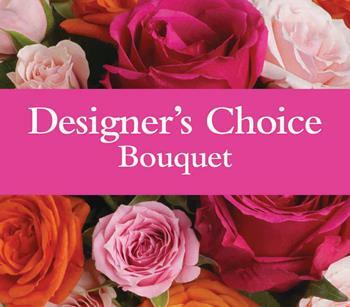 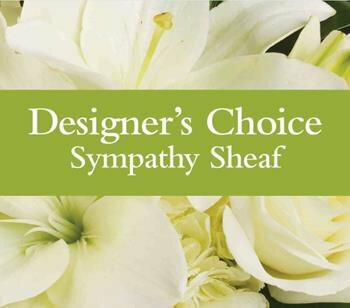 Or Choose "Quick Florist Choice" below and we will make up a beautiful display for you using the freshest and best value flowers on the day! 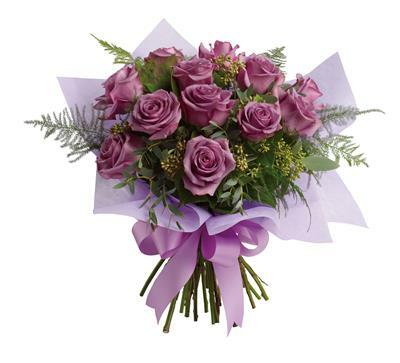 If you have any problems using this website, please contact us and explain the issue so we can improve our service.